If you’ve been looking for some great ways to spruce up your landscaping, here is a list of creative ways to use that old pile of bricks that you have lying around or come to our salvage yard to pick up the perfect collection. Create a perfect informal path to your door with those leftover bricks. Better yet, use them to create a walking path through your beautiful flower garden you have worked hard on. We love this project as an easy way to reuse brick and create a functional space within your background. Create a beautiful bench design equipped with a firepit to get your relax. Endless possibilities with the shapes of benches you can create. 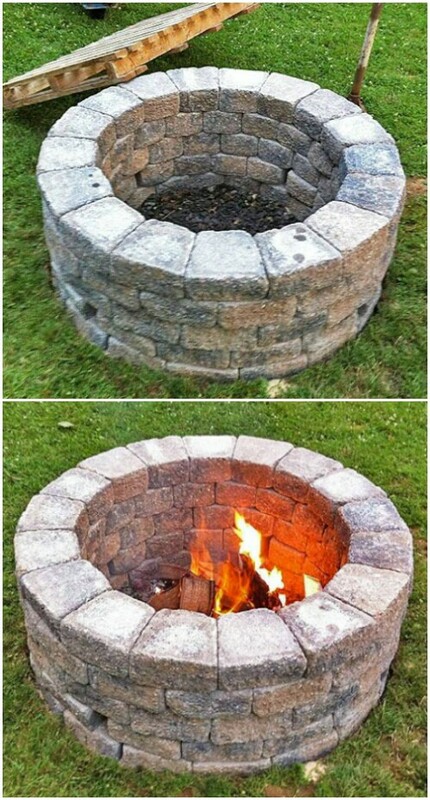 This fire pit is one of the easiest projects to create. Create a place for you to relax the night away. The only material required is brick! We love this combination fireplace and grill. It is perfect if for sitting by a warm fireplace on a chilly fall evening or grilling out in the summer sun. A little more intensive project, but well worth it! Breathe new life into your outdoors with a brick planter box. 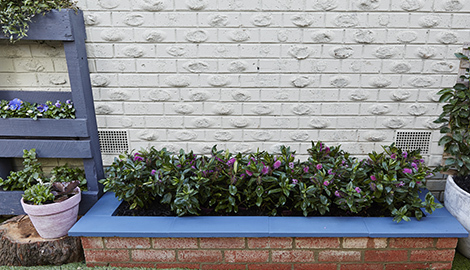 It’s a great way to brighten up any bare areas with colourful plants and flowers. And being made of brick it will stand the test of time, and become a permanent landscaping feature you’ll be proud of for years to come. Looking for Used Brick for your dream project? Browse some of Hillen’s inventory in the Denver Metro Area and see if we have exactly what you are looking for! We are also here to help with your installation needs.